A deed is a legal document that formally allows the transfer of ownership of property from one person to another. The owner of the property is referred to as the grantor, while the receiver of the property is referred to as the grantee. 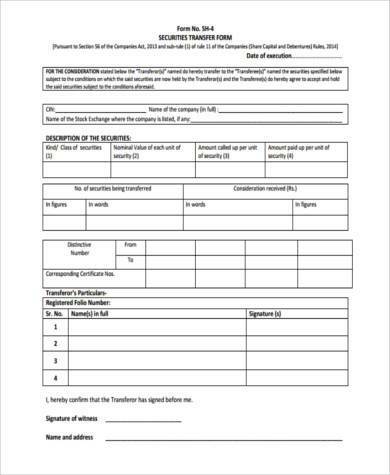 Before a person could transfer his property to another person, he must first fill out certain Deed Forms. He then has to affix his signature in it and have it notarized to make it official. Finally, he has to make copies of it. One is for him to keep and one has to be delivered to the grantee. Quitclaim Deed: This is the most common way to transfer a property to a family member. 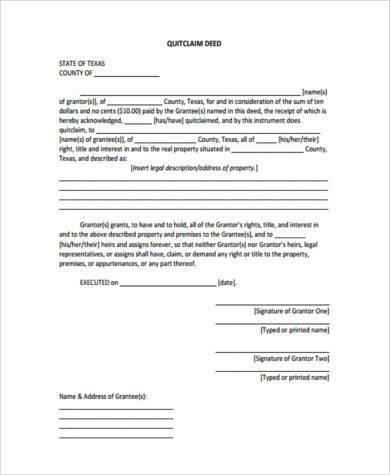 With a quitclaim deed, there is a guarantee that you will not be sued by your family member or the buyer of the property if it turns out that there is something wrong with the deed, because it does not have a title covenant and there is no guarantee whatsoever of the status of the title of the property. 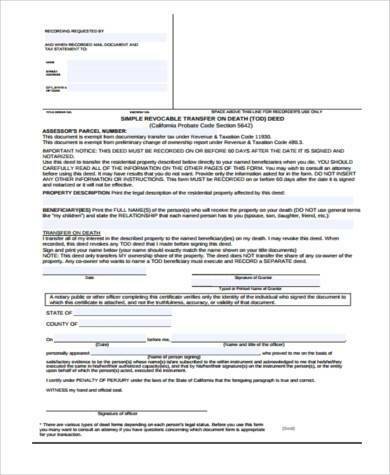 Death Deed Transfer: This allows the transfer of a property to an appointed relative once the owner passes. One advantage to this is that you will remain to have full control of the property while you are alive. 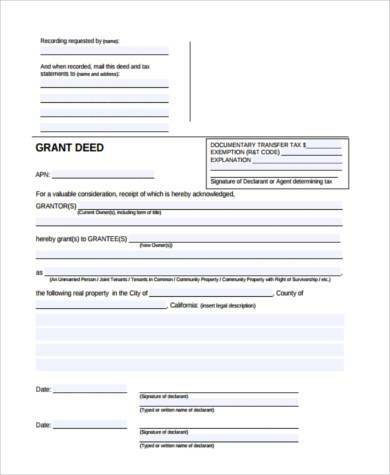 Warranty Deed: They are sometimes called grant deeds. This is good for the buyer or new owner because it guarantees that the property comes with a clean title, and that no one else has any claim to it. No matter what method was followed for the transfer of property, it is always important to sign the deed while in the presence of a notary public or any witnesses, depending on the specific laws in your state. The notary would also need to sign and stamp the deed to make it official. 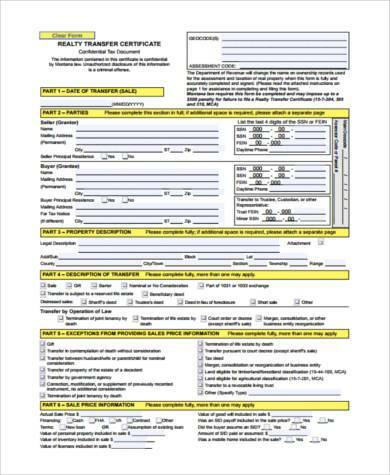 You may also use other Transfer Forms if you need to transfer anything else, aside from a real estate property. The grantor has to be legally capable, and the grantee also has to be capable of receiving the property. They both have to be identified in the deed. Some states require to include both parties’ address and marital status, not just their names. The property to be conveyed has to be completely defined. The deed has to explicitly indicate the grantor’s intent to transfer the property to the grantee. To make the transfer official, it then has to be signed by the grantor in the presence of a notary public. 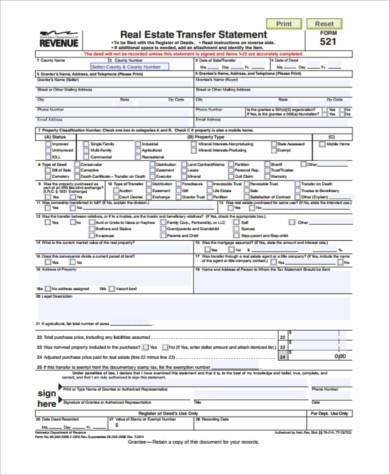 A deed ensures the transfer of the rights, title, and interest to use a property to the grantee. This means that the grantee has full control of the property. He may choose to use it, rent it out, or redevelop it, which may not be possible without a deed to officially convey the property. 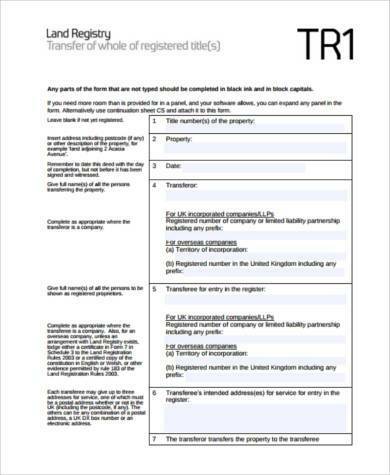 Having a deed also ensures that the transfer is recorded and legal, to prevent any disputes in the future. 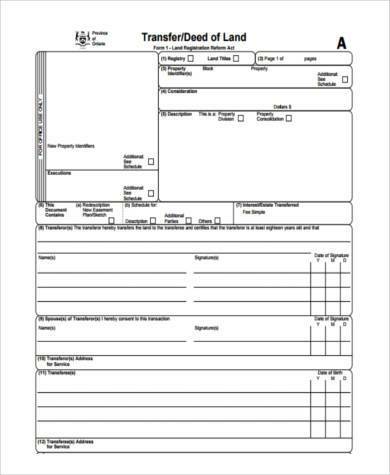 When drafting a grant or warranty deed, you may also use our Grant Deed Forms.